Shadows of Darkness » 15 people MC’d? No problem! 15 people MC’d? No problem! 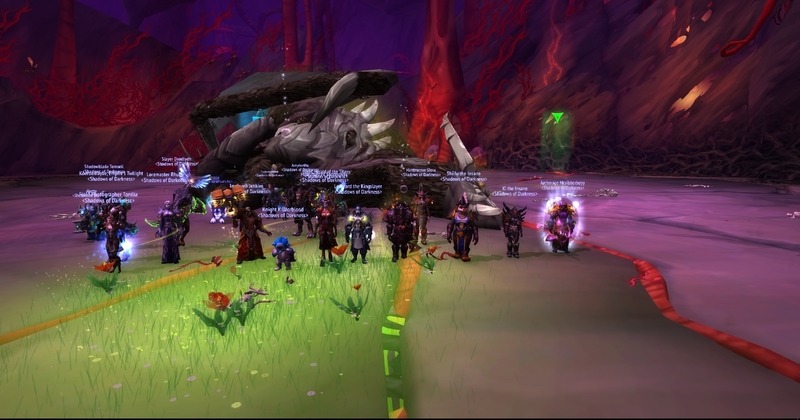 Akette, Amyrantha, Brewmastér, Deadlydh, Dreamoflesh, Elea, Henek, Implarò, Killforblood, Koeroemayae, Loravard, Mcsibberboyy, Rhune, Shiifu, Slora, Stormovik, Tomoril, Tonilia, Upset and Xì. And thanks to everyone who helped progress.